These protein packed canned black lentils are perfect for vegetarians and vegans. They are filling and have a firm texture and a tasty flavour, making delicious soups, stews and for bulking up a salad. Also gluten and BPA free. Once opened transfer content to a suitable container, refrigerate and treat as fresh food. 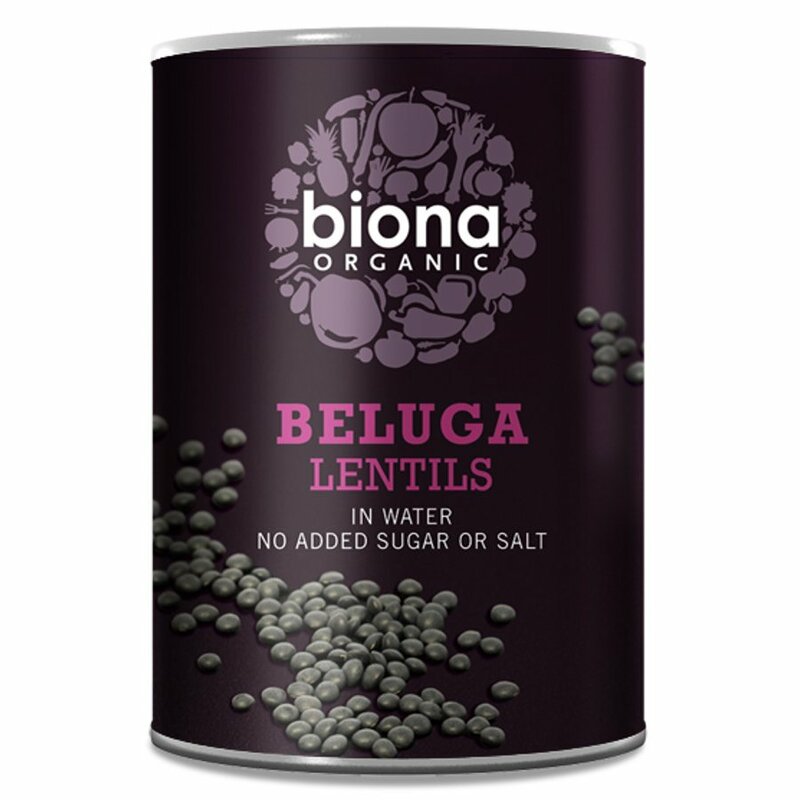 The Biona Black Beluga Canned Lentils - BPA Free - 400g product ethics are indicated below. To learn more about these product ethics and to see related products, follow the links below. 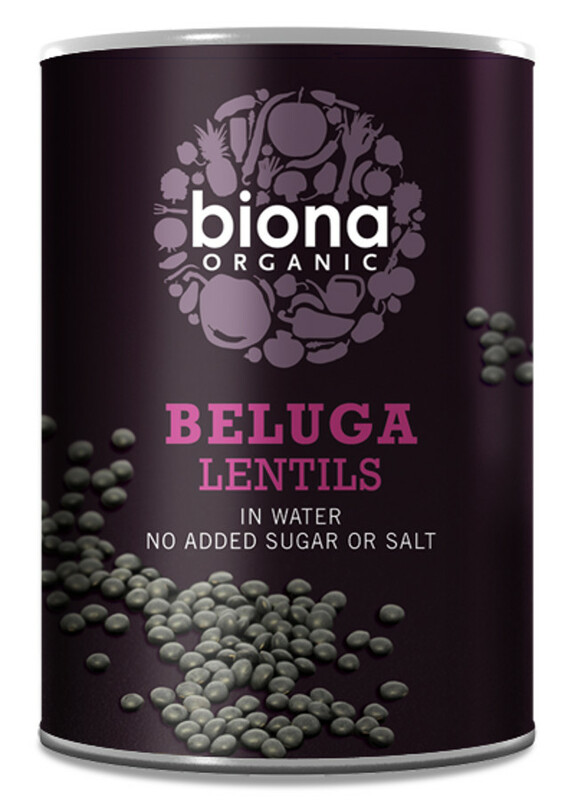 There are currently no questions to display about Biona Black Beluga Canned Lentils - BPA Free - 400g.